Services | Kinada Events Co.
Kinada Events Co. specializes in celebrations for the littlest. design your event with love! Kinada Events Co. will assist with planning the event from start to finish. We will find the perfect venue, secure vendors, provide support throughout the planning process, and manage the festivities. We love creating fun and festive parties! Kinda Events Co. partnered with Popisme (Kinada Events Co. x Popisme) to design a line of decor. Each custom line includes a backdrop, invitation, party favors, florals, and desserts. 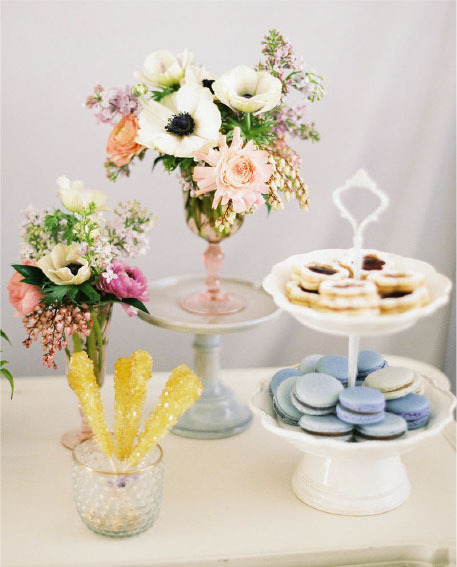 All of the desserts are carefully curated by Kinada Events Co. x Popisme. We work with the best bakers in town to bring you a tasty and fabulous dessert spread. Keeping your little guests entertained is key! From a bubble show to a dance party to a hands on craft, we will provide entertainment that is captivating and age appropriate.